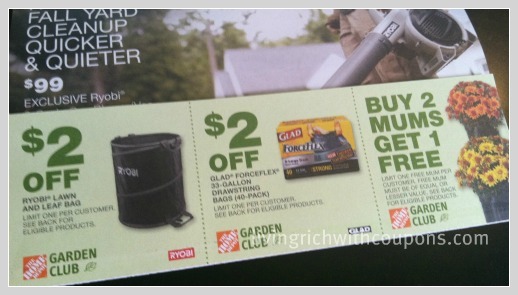 If you have signed up for the Home Depot Garden Club, make sure to keep an eye out for the new coupons in your mailbox. I just received mine and will be heading there today to use my Buy 2 Get 1 Free Mums Coupon. 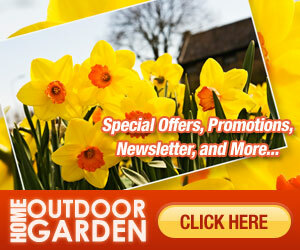 If you haven’t signed up for your email yet and you like to garden, be sure to do so above. They are always sending great coupons.